Join Sue on Saturday 26th May to explore the philosophical and ethical principles of yoga both on and off the mat. In this 2.5 hour workshop we will look deeper in to the 8 Limbs of Yoga with specific emphasis on the Yamas and Niyamas. Through discussion, movement and meditation you will learn about these ethical principles which form an integral part of the yogic way of life according to Patanjali. When we practice yoga on the mat we learn to be aware, calm and mindful. However the idea of yoga practice is to carry this state of being away with us in to our daily lives so we can have a deeper impact on our own lives as well as the lives of those around us. Adapting these ethical principles in to your life can be the foundation for living more skilfully, authentically and peacefully. This workshop is suitable for anyone who is interested in delving deeper in to the science of yoga both on and off the mat. Please note that while there will be some movement, there will not be a formal physical practice, so it is recommended that you take a class prior to the workshop should you need it. is pranayama. It translates as prana = life force and ayama = extension or expansion. 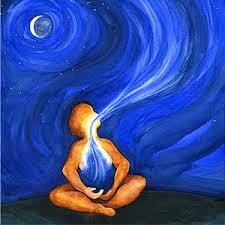 Pranayama is the controlled breathing practices undertaken in yoga. 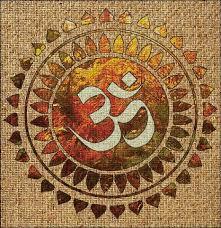 Prana (life force/vital energy) is controlled, fuelled and enriched through the breath. These practices help activate and cultivate prana throughout the physical body and other pranamaya kosha. Niyamas are the second limb of Pantajali’s yoga, following on from the yamas. The purpose of both the yamas and the niyamas is a redirecting of energies, helping us to reduce karma and always move towards clarity. They can all be practised at a psychological level as well as physical. They also provide a solid foundation to move through the rest of the yogic limbs. The niyamas keep us on a path to self realisation through discipline and are action steps rather than the restraints that are the yamas. 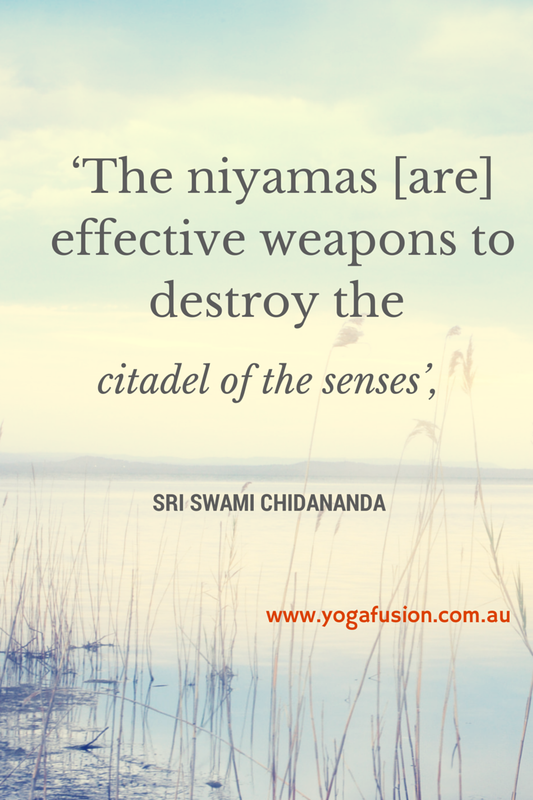 ‘The niyamas [are] effective weapons to destroy the citadel of the senses’, Sri Swami Chidananda. Through the purity of cleansing ourselves of our ego self, we are given permission to shine brightly from within, liberating our true nature. Saucha includes bathing to rid the physical being of muck but perhaps more importantly, utilises asana and pranayama for internal cleansing; asana removes toxins and impurities caused by overindulgence (food and drink, negative thinking, pollution, chemicals etc) whilst pranayama helps to purify our nervous system. Impurities – both in the physical and abstruse – can harm our state of mind and being and block us from accessing that deep spiritual and inner wisdom which can lead us to a space of self actualisation. These impurities can show up as emotions such as hatred, lust, greed, delusion or pride and also as impure or damning thoughts. On an elementary level, this niyama asks that we be happy and grateful with what we have and where we are in any given moment. The mind can often yearn for things it believes we need in order to be happy but practising Santosha, helps us to unlearn this patterning to find a deeper happiness within that arises when we clear away all the excess “things” and discover what is hiding behind all that wanting. Rather than being sought after, santosha needs to be cultivated which helps to negate the exhausting grasping we have at life. ‘There is contentment and tranquility when the flame of the spirit does not waver in the wind of desire,’ Light on Yoga by BKS Iyengar, page 38. ‘By tapas the yogi develops strength in body, mind and character. He gains courage and wisdom, integrity, straightforwardness and simplicity,’ Light on Yoga by BKS Iyengar, page 38. ‘Life without tapas is like a heart without love’, Light on Yoga, BKS Iyengar, page 38. This niyama is about you getting to know yourself and the inner workings of your being and soul, as well as your needs and behaviours. It’s a process to acknowledge the inner darkness as well as the inner light and provide you with the ability to see your true Divine nature that exists within everyone. The process of turning inwards and practising an education of the self, helps us to become accountable and responsible for our behaviours and actions. The education comes from external forms of study of resources and illuminating ideas, study of the scriptures and japa, as well as an internalising, a listening to yourself and knowing yourself as best as you can (despite this ever evolving process). ‘Life presents an endless opportunity to learn about ourselves; our flaws and weaknesses give us the opportunity to grow and our mistakes allow us to learn. Examining our actions becomes a mirror to see our conscious and unconscious motives, thoughts, and desires more clearly,’ Yoga Basics. This encourages a complete opening of the heart to the Divine, which is said to lead to Samadhi (which is the last limb of yoga and a higher state of consciousness). This is a surrendering to God (whatever that form takes for you), a letting go and a folding of the ego self. It is more of a softening in to the Universal flow; a relaxing, a releasing of sorts, with which comes an unforced opening and an allowing of the ego to dissolve. A dedication and devotion to something greater can accompany the surrendering or just a gentle knowing and accepting that the Universe is a complete source of power. The purpose of both the yamas and the niyamas is a redirecting of energies, helping us to reduce karma and always move towards clarity. They can all be practiced at a psychological level as well as physical. They also provide a solid foundation to move through the rest of the limbs. ‘Whereas Yama puts a stop to your flow in the downward gross direction,in the animal direction, Niyama has the effect of diverting the flow in the opposite higher direction towards the Spirit. That is the rationale behind Niyama’ Sri Swami Chidananda. Click here to read our post on the yamas. *please seek the advice of an experience yoga instructor before undertaking these practices. Not recommend for beginners.